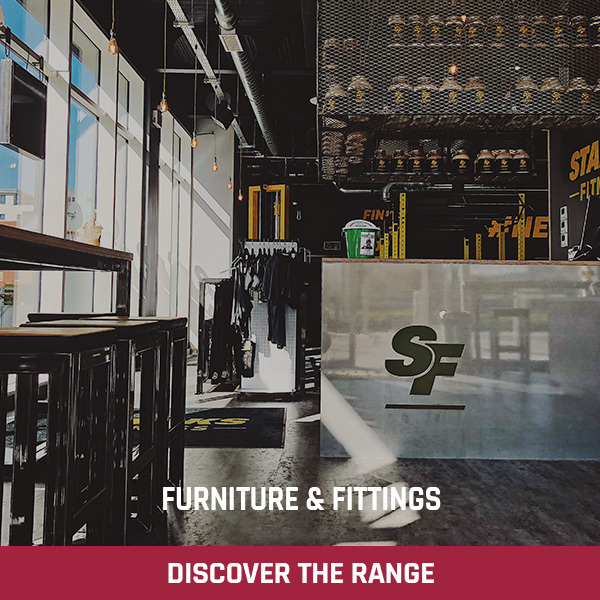 Earn up to 1,245 Points. 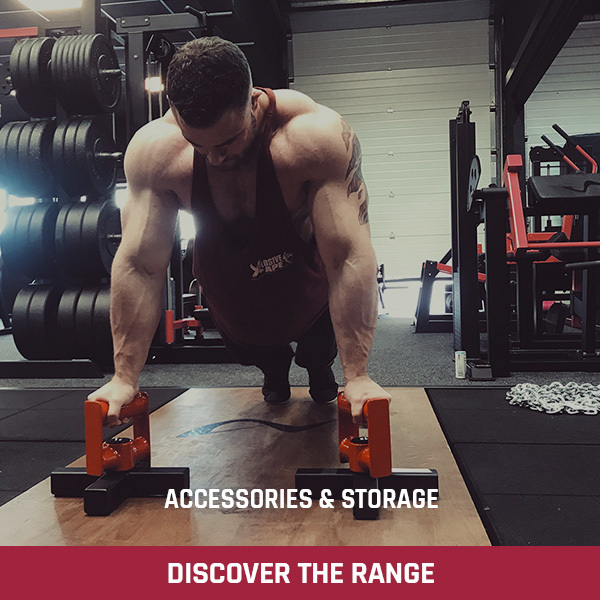 Ever had a shoulder injury from bench pressing? 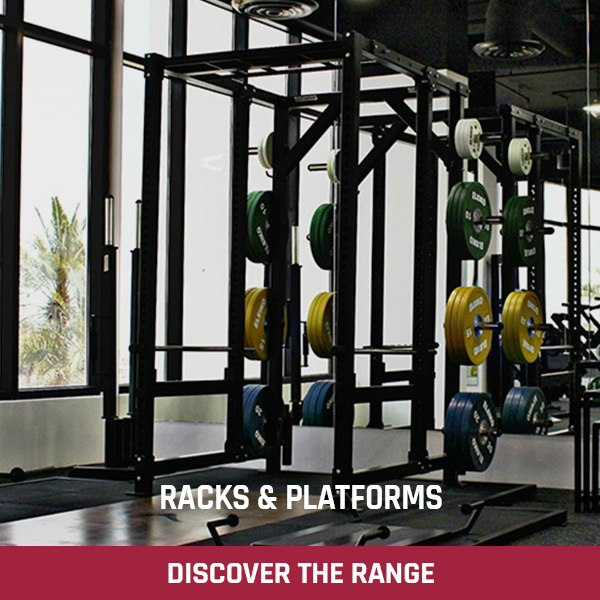 The most common cause of shoulder injuries when benching happens when the bar is taken from the lift-offs. 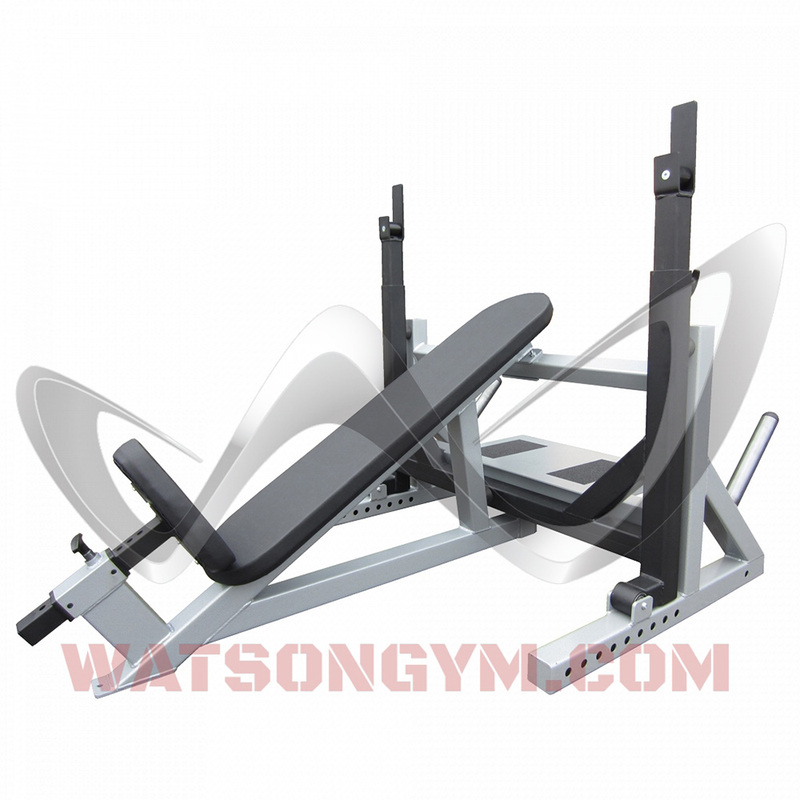 The Watson Animal Incline Breaker Bench totally avoids that danger and the chance of injury when bench pressing near your limit. 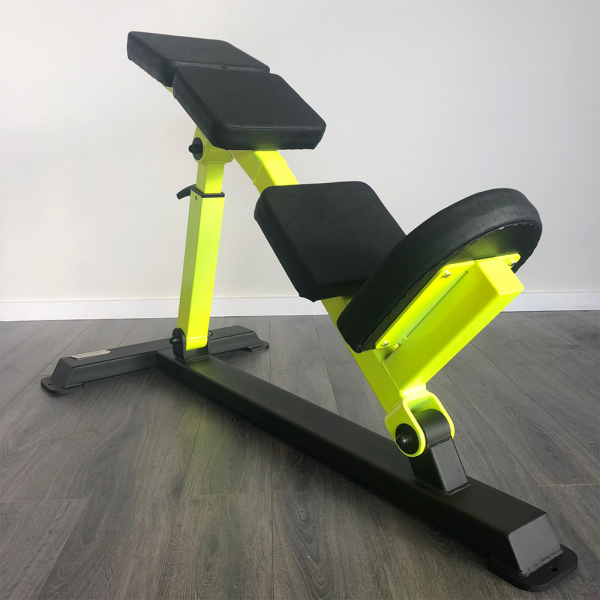 Our bench is designed to remove the possibility of the very common shoulder injuries that occur when taking a heavy bar from the racks during a bench press. 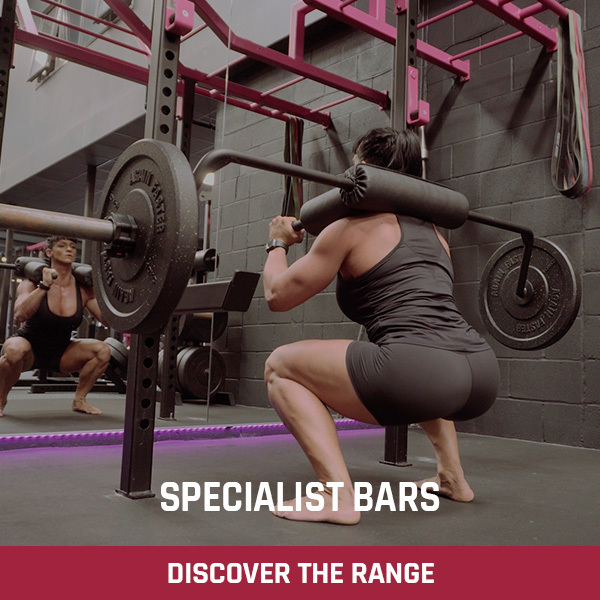 Shoulder injuries can (and regularly do) put athletes out of action, killing months or even years of progress and hard work. 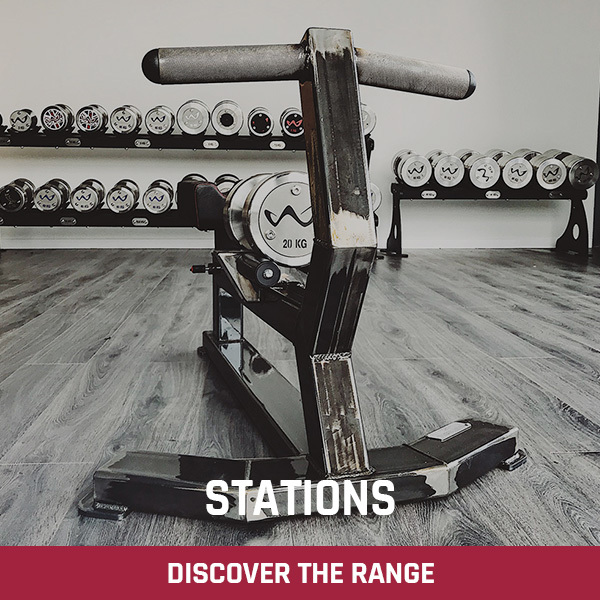 The bar uprights on the Watson Animal Incline Breaker Bench pivot forwards over your natural pressing groove, lift the bar slightly and the uprights will drop away allowing you to bench from the perfect position. We guarantee once you use the Watson Animal Incline Breaker Bench, you will never want to bench press on another bench. 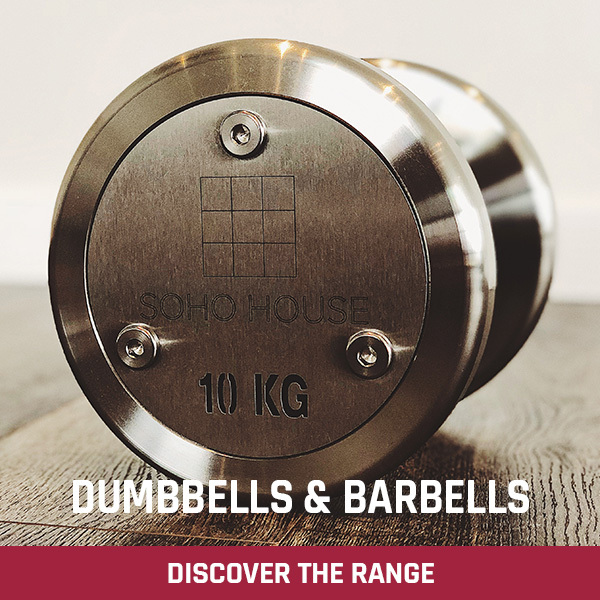 The bench itself is extremely heavy-duty and will handle over 750 kg. 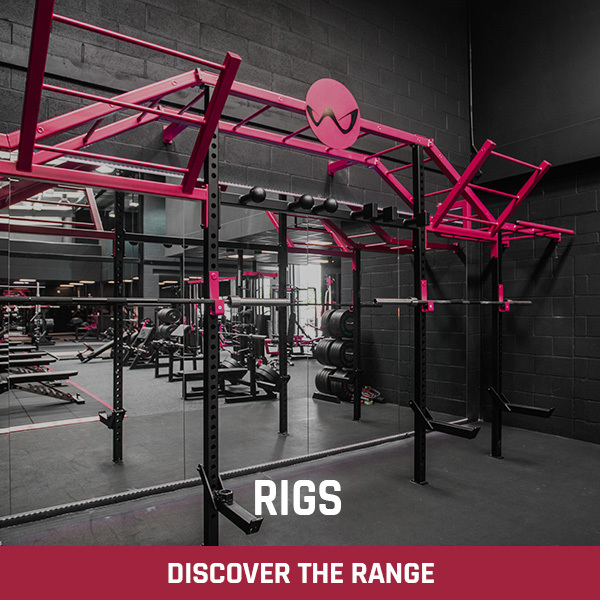 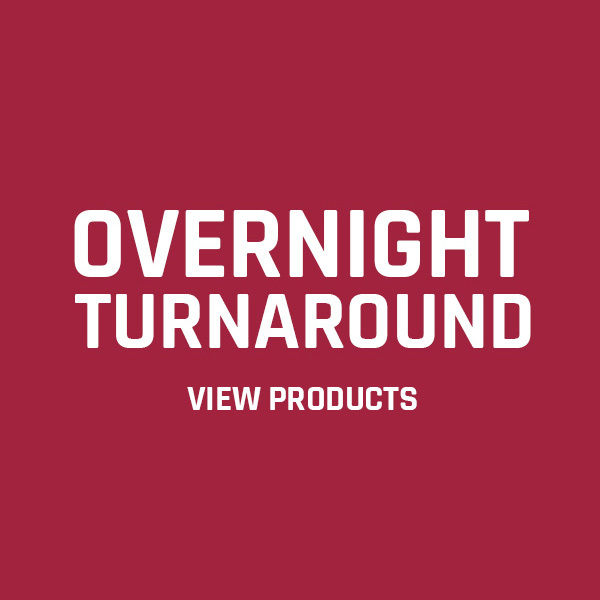 Bar uprights are fully adjustable and olympic weight storage is included. 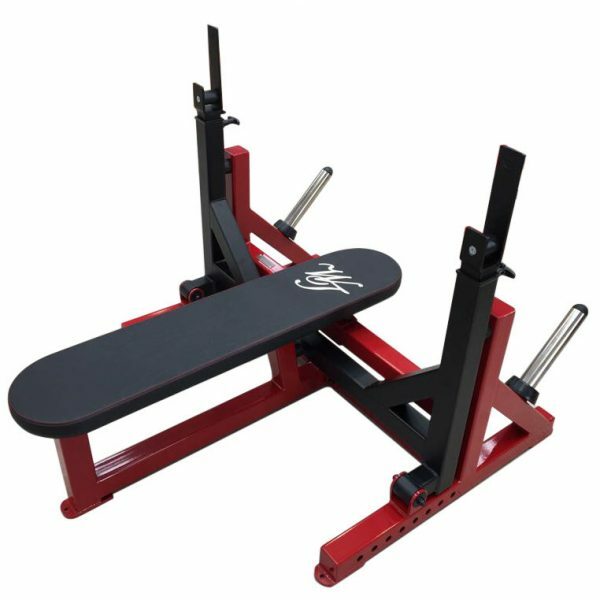 An elegant 30° incline allows you to hit the upper chest perfectly and a large spotters platform will help ensure your safety. 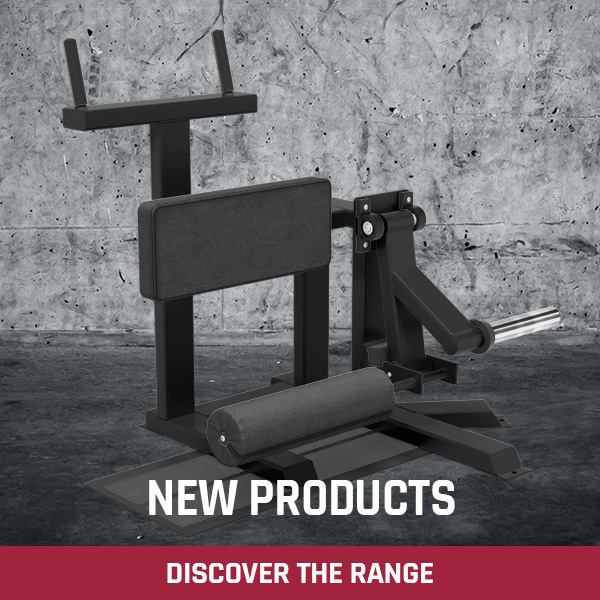 The lift-off hooks on all our breaker benches have a nylon seat which protects the knurling on your valuable bar. 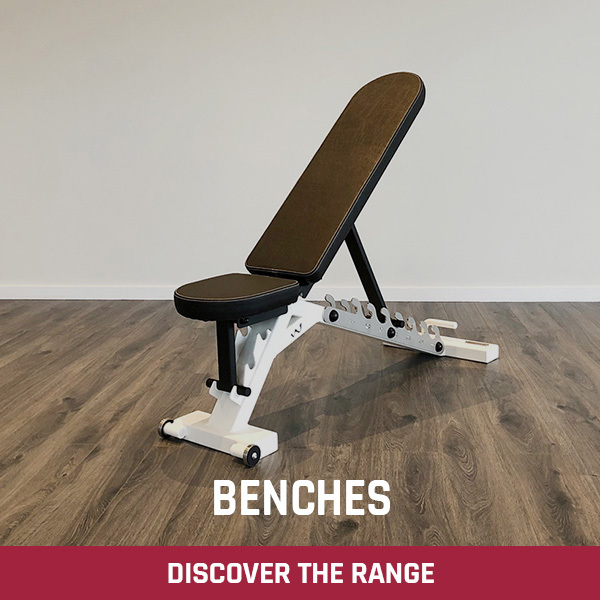 Another great feature of these benches is the adjustable band pegs providing the perfect way to build explosive speed and power. 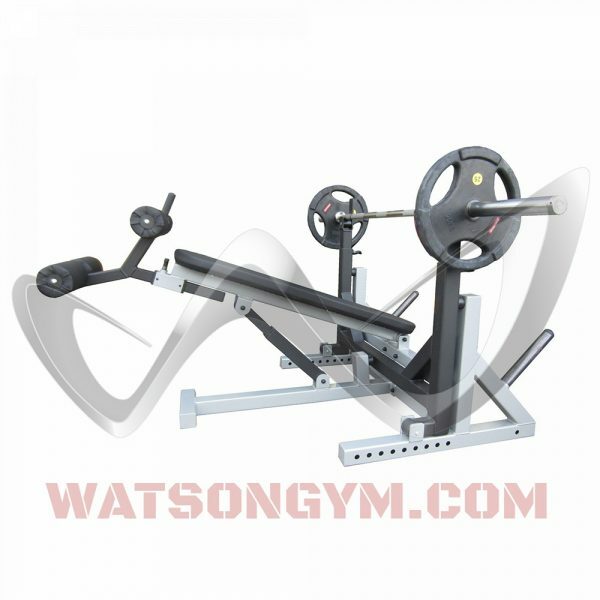 The Watson Animal Incline Breaker Bench is the ONLY olympic incline bench you will want to use. 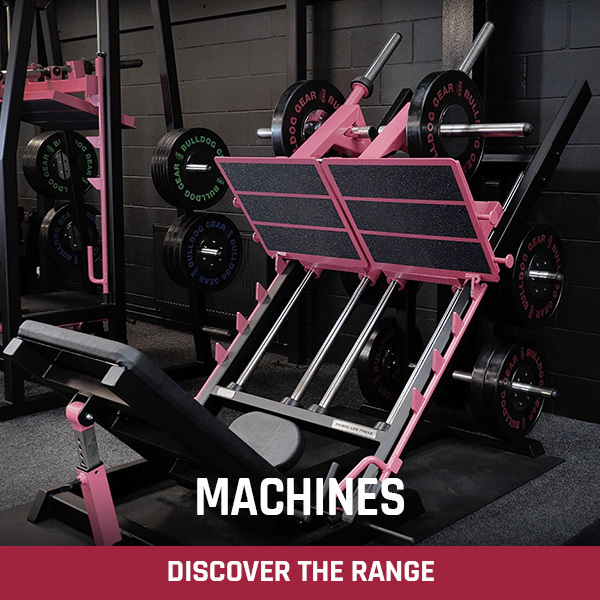 Also check out our Animal Breaker Bench and Animal Decline Breaker Bench.